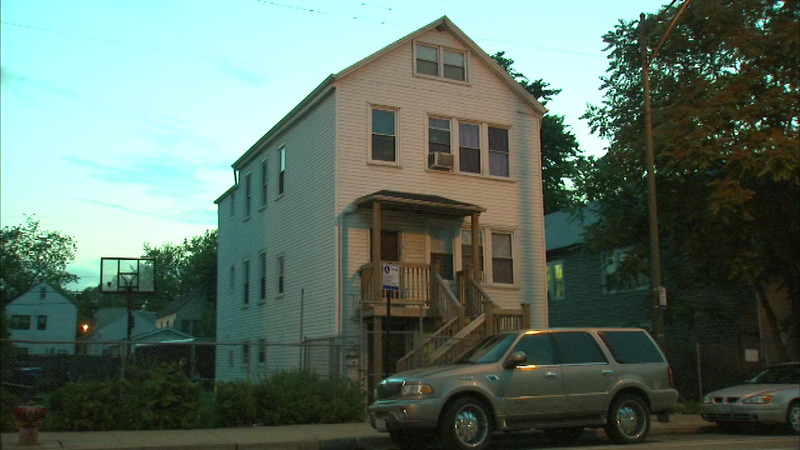 A 9-year-old girl was bitten by a pit bull Monday night near 48th and Racine on the city's South Side. CHICAGO (WLS) -- A 9-year-old girl was hospitalized after she was bitten by a pit bull Monday night near 48th and Racine on the city's South Side. The girl's injuries are not believed to be serious.